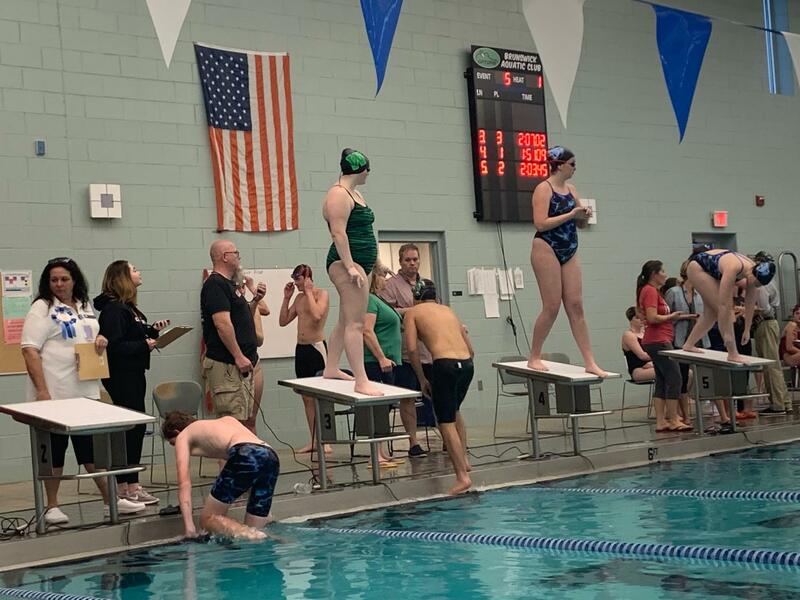 The West Brunswick Swim Team faced off against teams from South Brunswick, New Hanover, and a team of home-schooled students. 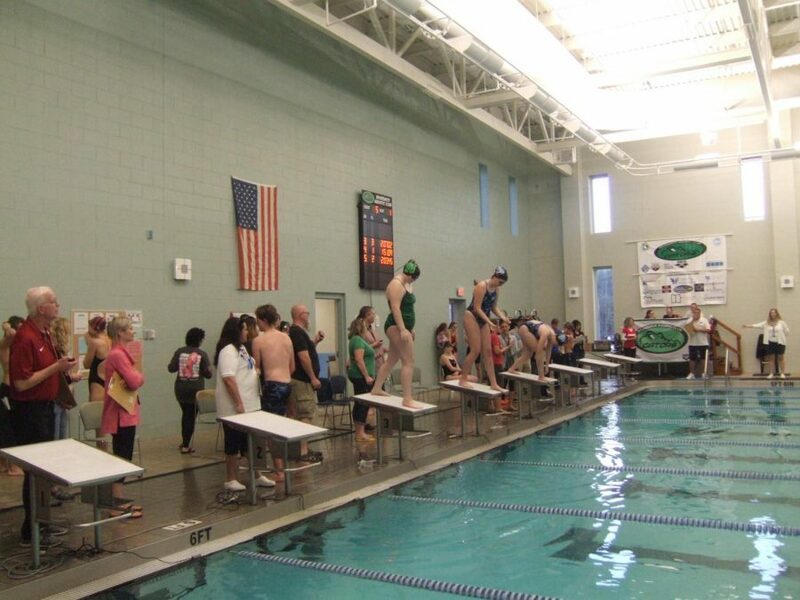 The West Brunswick swimmers achieved some of their best times, relays times improved as well. One relay team even qualified for regionals. 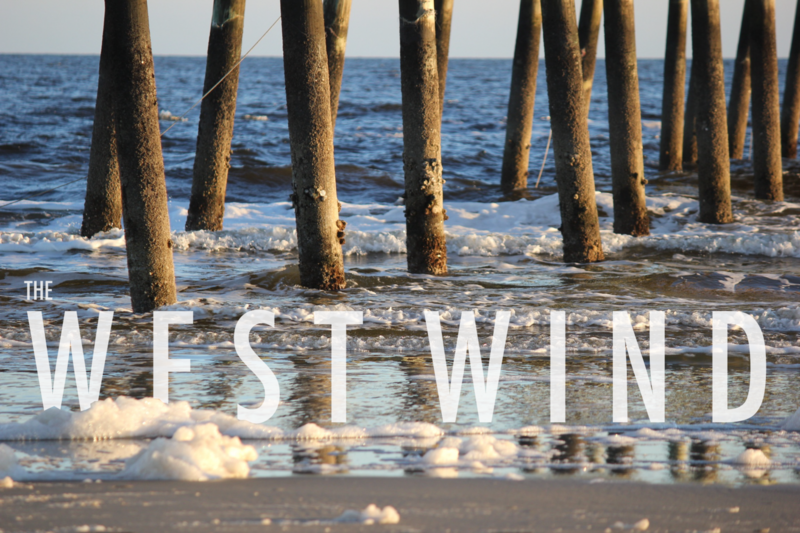 Regional meets begin February 2nd. Xyra gets ready for her heat. Xyra prepares for her race.